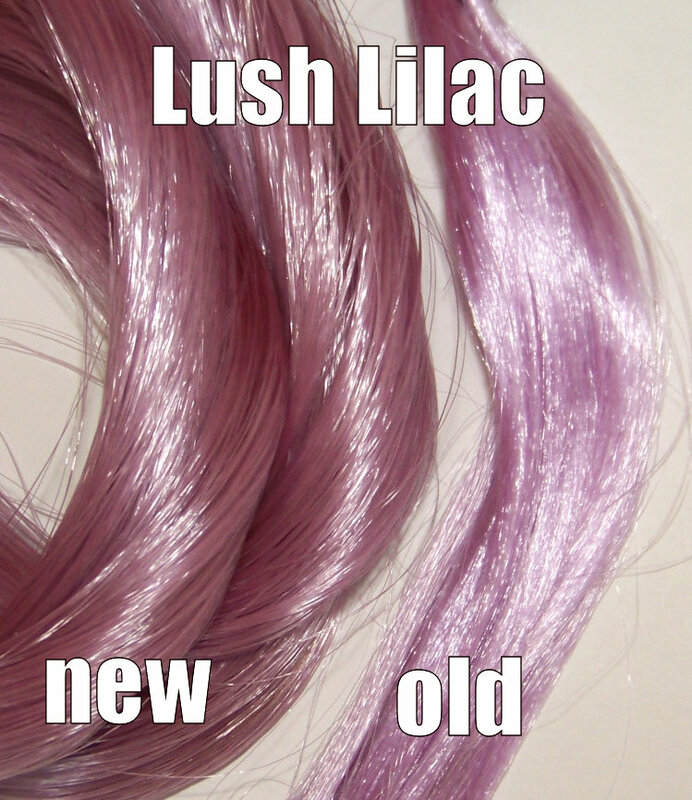 Lush Lilac saran shifts from pale purples to shades of pink depending on the light. 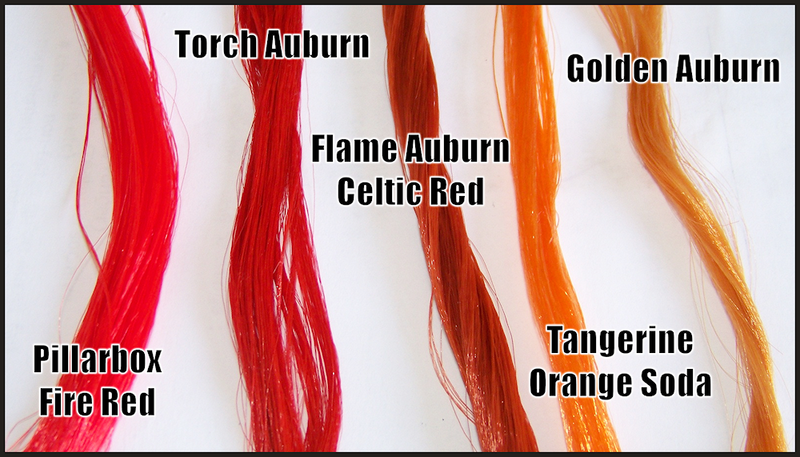 Celtic Red is the colour of tomato soup and Torch Auburn is blood red. 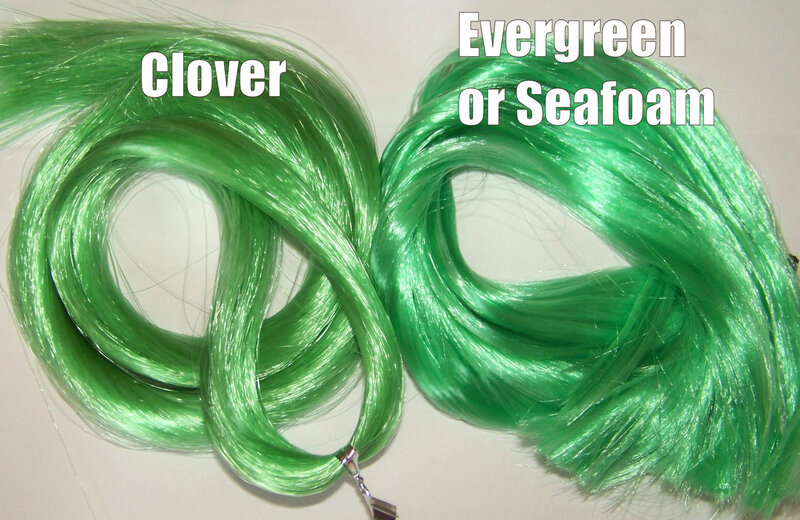 Lemon has a slight green tinge to it. 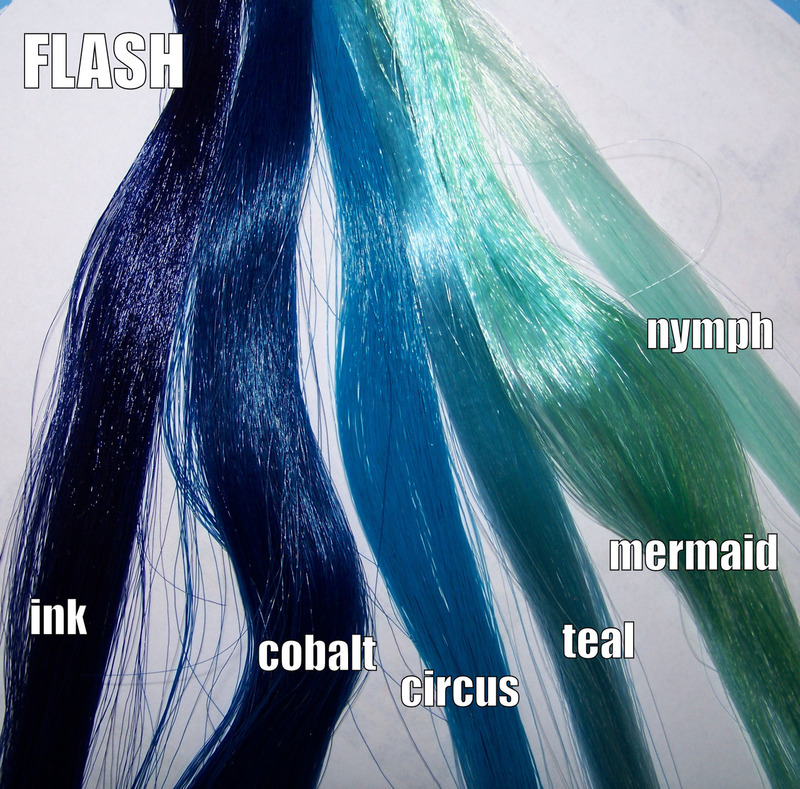 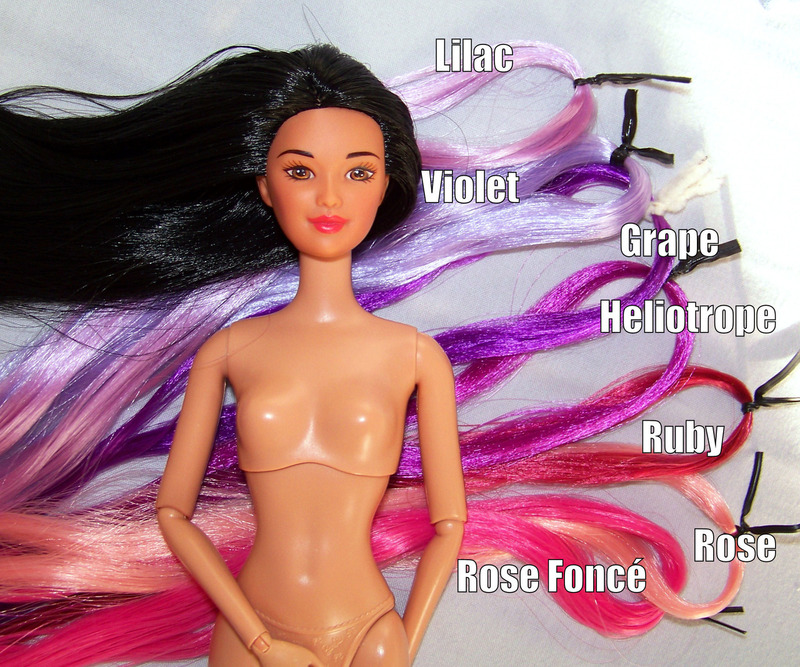 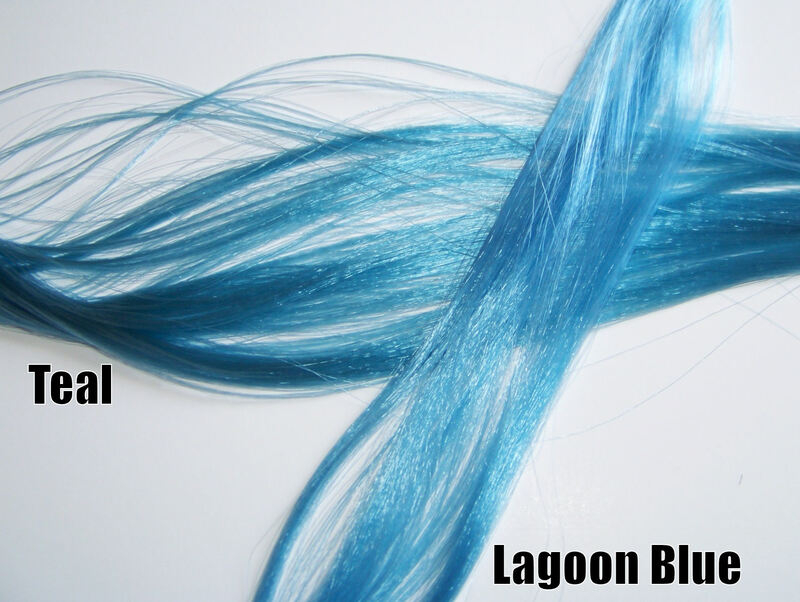 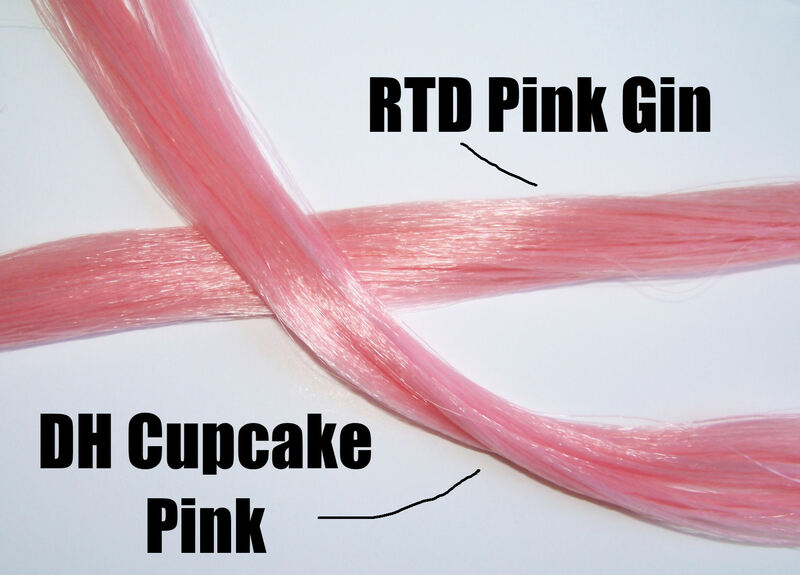 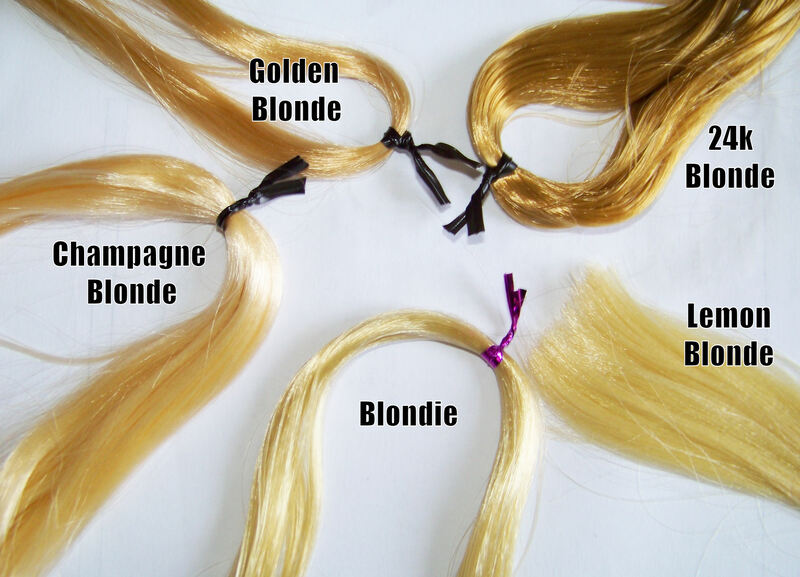 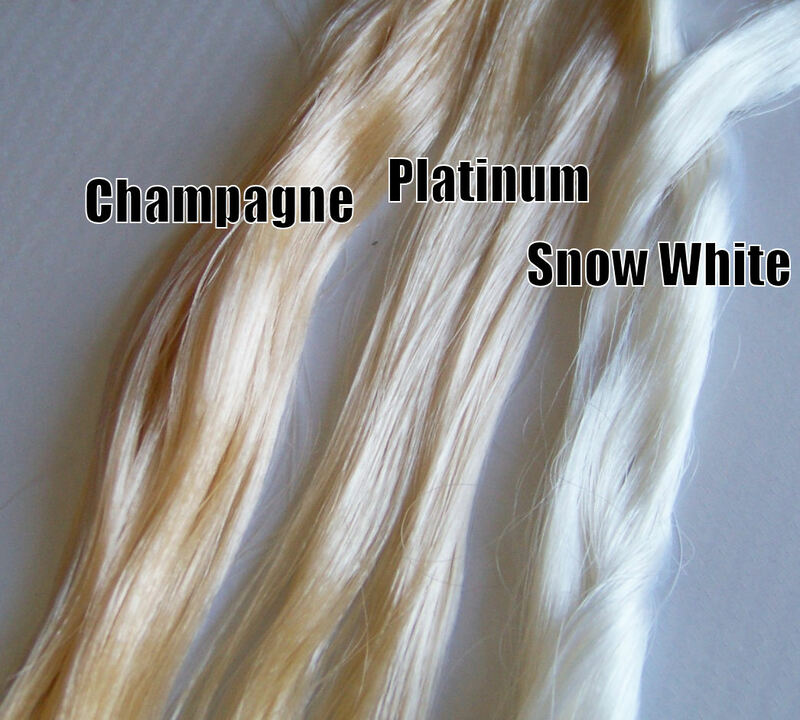 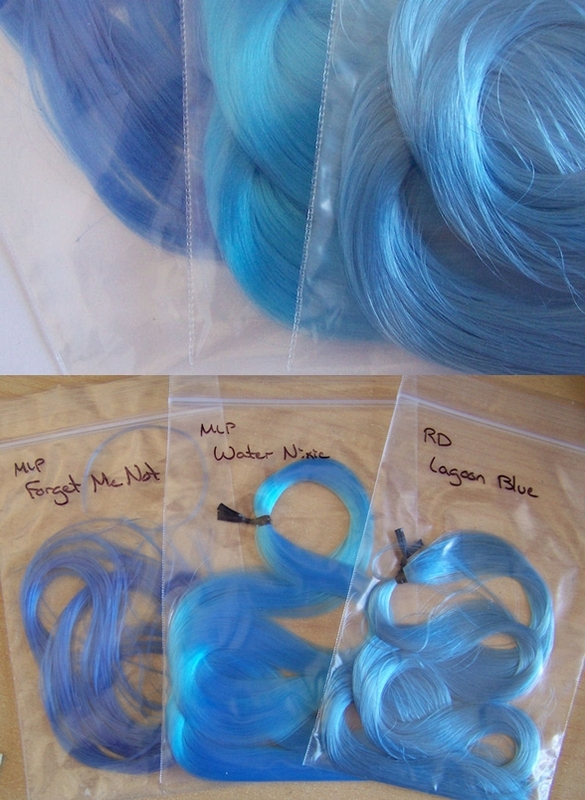 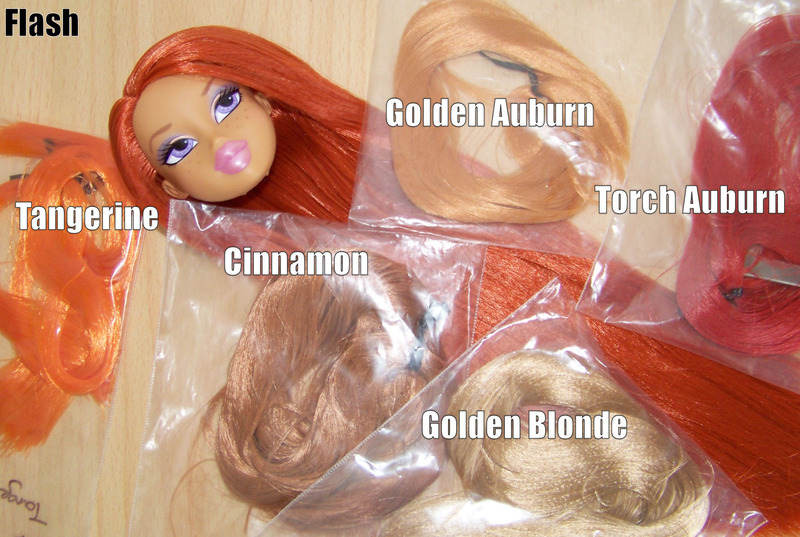 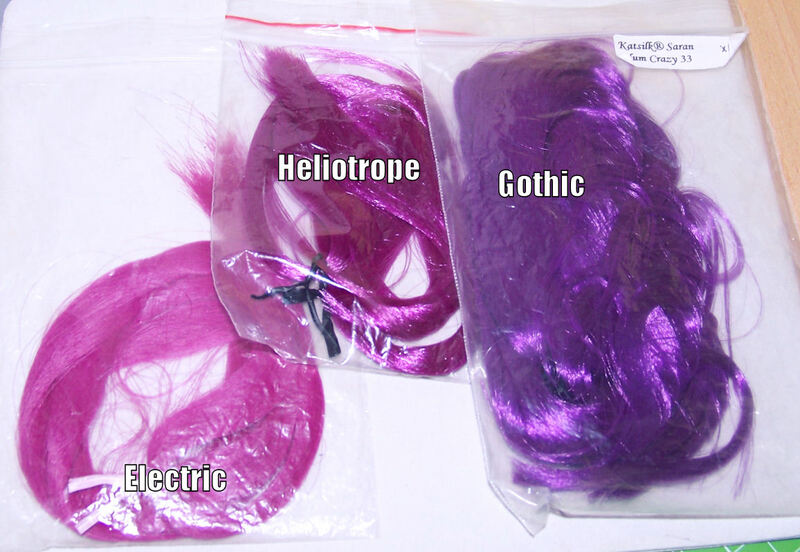 Notes: the acronyms DH, RD and RTD stand for Dollyhair, Restoredolls and Retrodolls who have different shades of saran hair on offer and use different names for them. 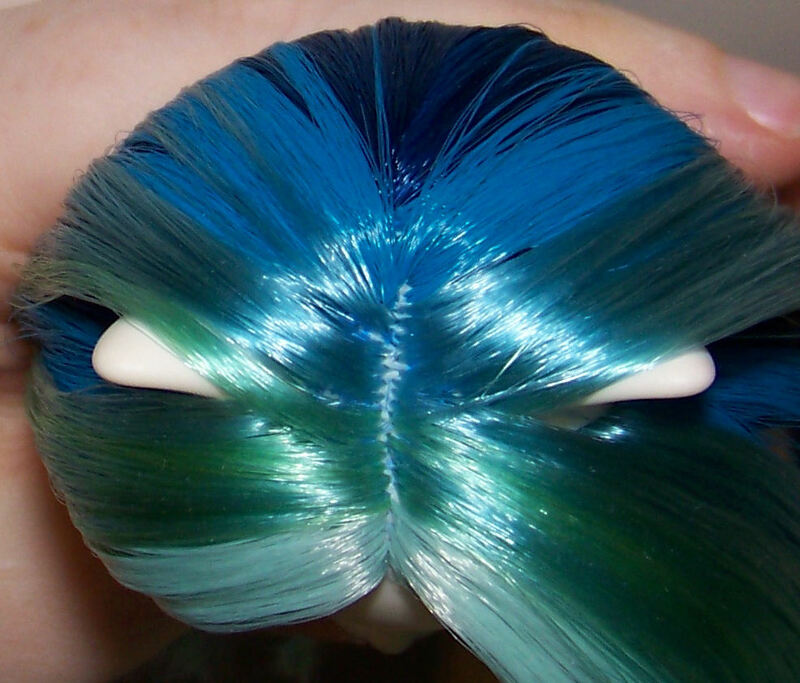 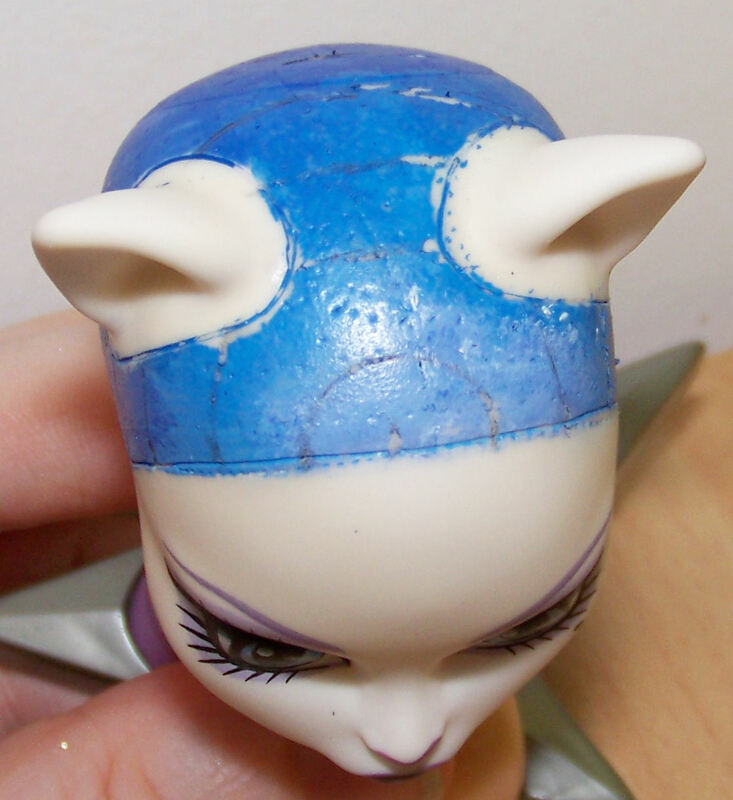 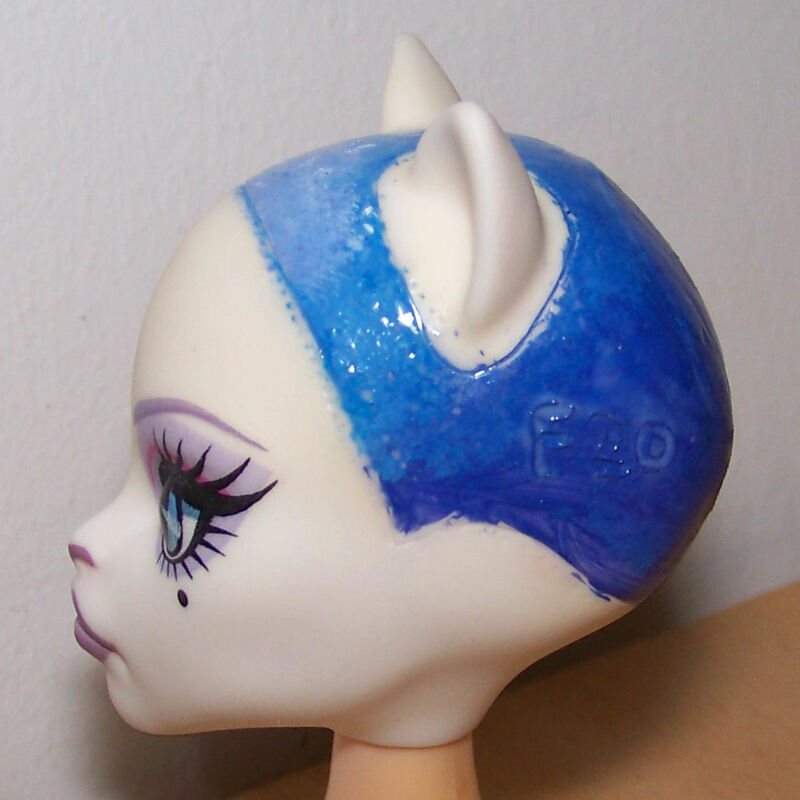 This entry was posted in Tutorials and tagged hair, reroot, rerooting, saran on March 20, 2013 by saffy.